Our focus is on cleanliness as we understand for the budget traveller this is an important factor. We provide clean, comfortable rooms with soft beds and fluffy pillows. 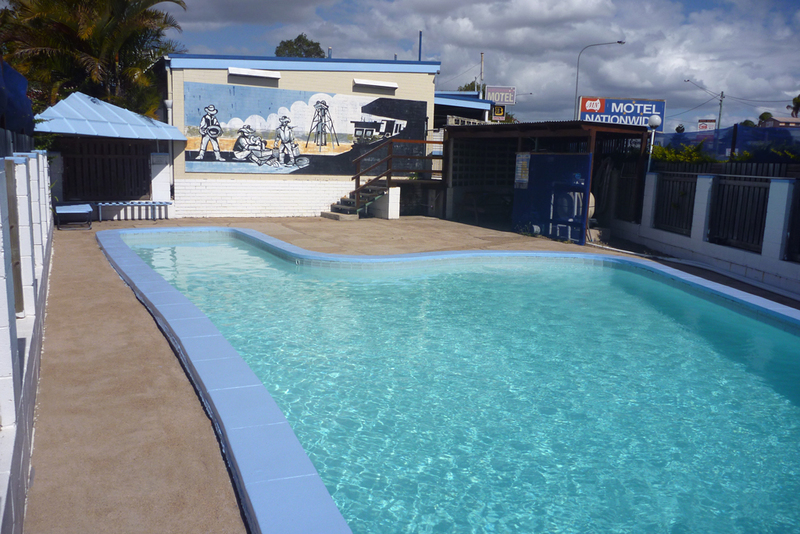 We also provide the following amenities. 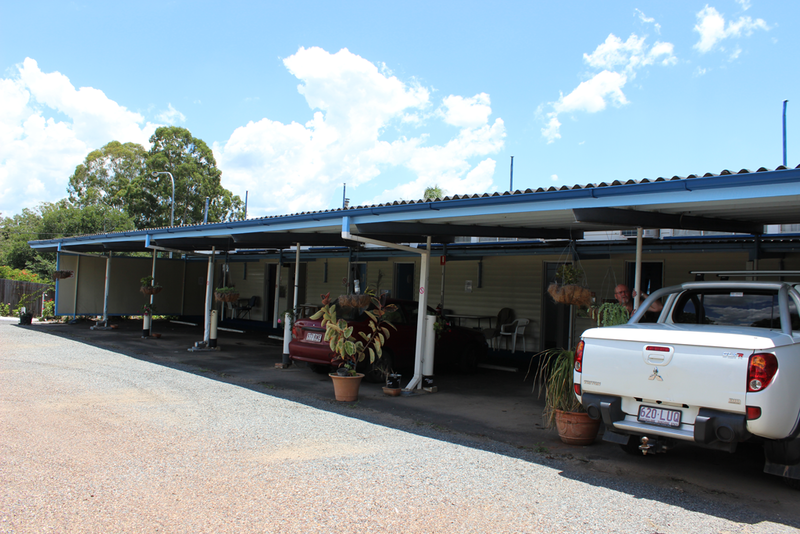 Each room has a parking space out front, with room for additional cars or vans available onsite. 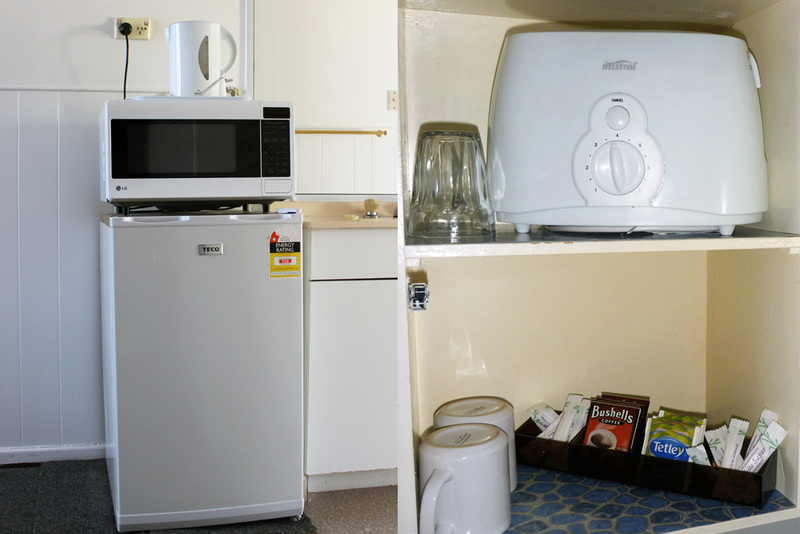 We have provided tea and coffee making facilities, along with a toaster, microwave and fridge. Ou complex has an in ground salt water swimming pool available for guest use. 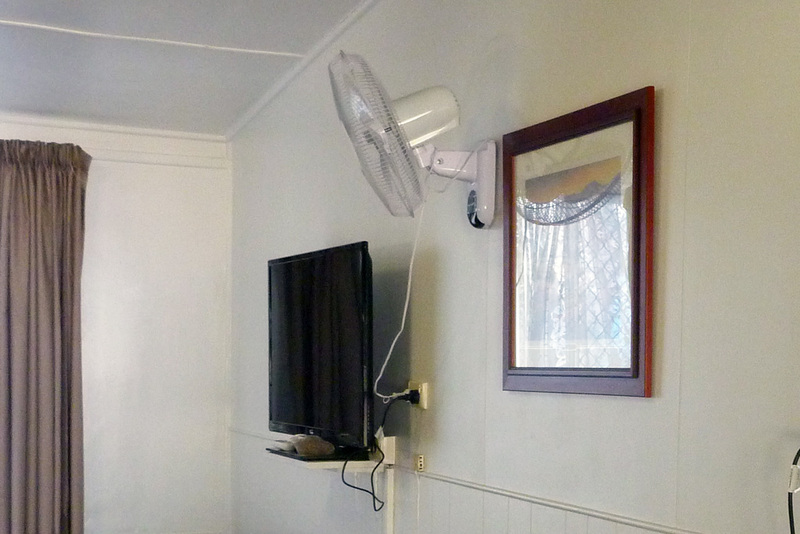 TV with free Austar in available is each room for guests to use.